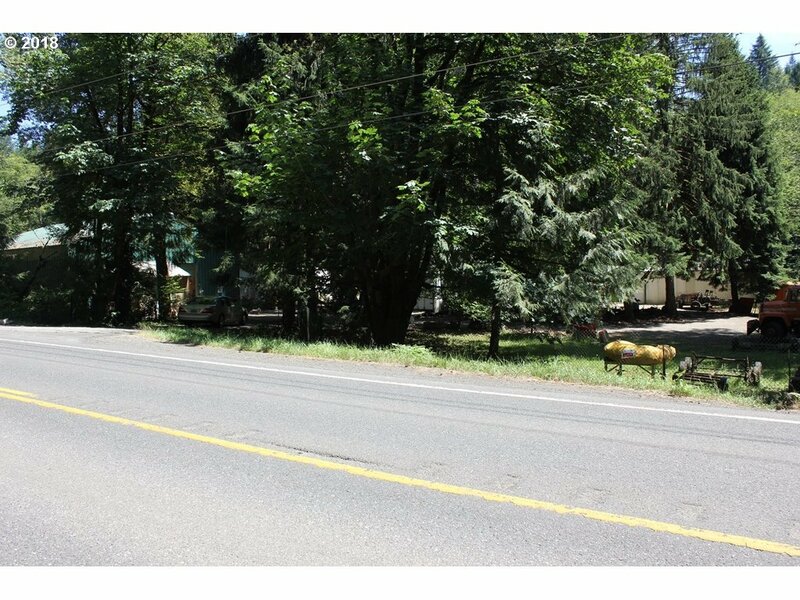 "Mostly flat 38.5 acres of land with ranch home, three large shops/barns. Dorn creek runs through southwest corner of property. Land is currently under lease." "Incredible,expansive territorial views!Enjoy watching the Elk and other wildlife from this very comfortable cabin in the Colton hills.Wonderful opportunity to purchase this large parcel with a comfortable newer cabin already in place.Add on or live in this cabin while you build your dream home.City water and standard septic system already in place.Large machine shed.Purchase the neighboring 39.4 acre parcel for an additional $475,000." 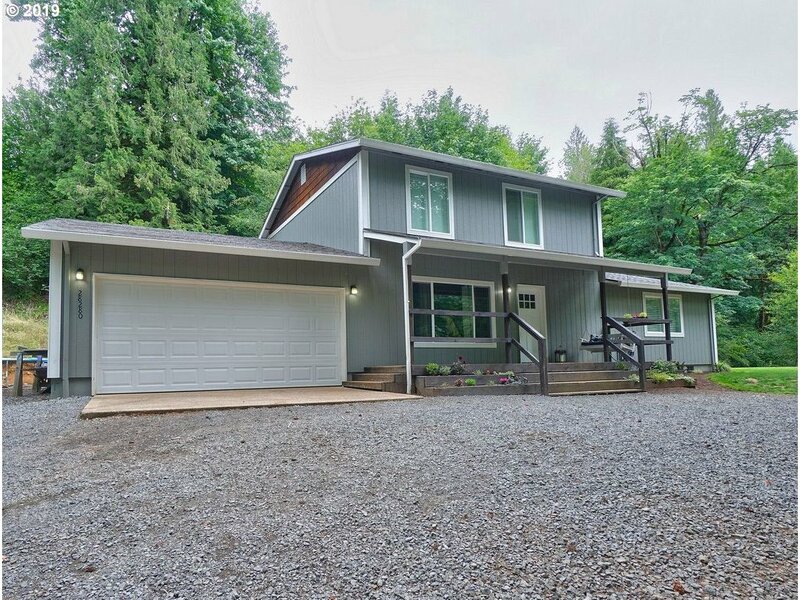 "Stunning 1-level home on beautiful, priv 6.42 ac of forest deferral. Huge master ste overlooking landscaped frt yard. Open concept kitchen, dining, living. Office/den. Large deck/patio w/awning & landscaped bkyard. 1 car detch gar w/15x18 shop/storage connected to house by covered walk plus xtra 2 car detch gar. 30x50 220v barn w/9x10 gold rm,12x20 studio,10x18 machine shd,10x12 grn house,8x12 patio shed. Ht water recirculator." "Beautifully remodeled 5 bedroom, 2 bath farmhouse set on 5.22 acres. Spacious kitchen with large island, quartz counters and SS appliances. Living room & den, both with propane fireplaces. Master on main. Bonus room w/murphy bed. Outside boasts 48x32 shop w/concrete floors, lofts & 220 elec. Covered RV parking. Barn has loft & 4 stall potential. Fully fenced and ready for your animals. Many more amenities makes this one a must see!" 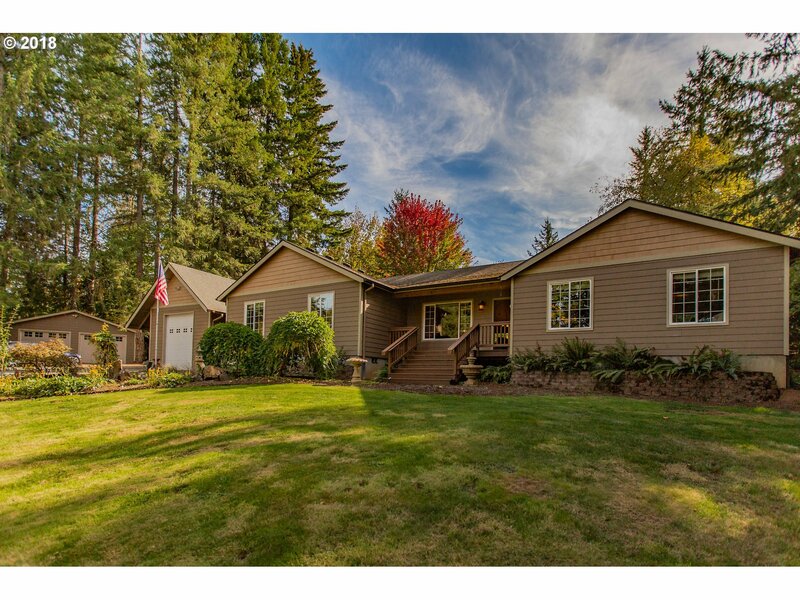 "Beautifully remodeled home in Colton surrounded by 3.51 acres of nature! Completely remodeled interior with an open layout providing ample living arrangements. Upstairs is a large master suite or can be used as 3rd/4th bedrooms. Laminate flooring throughout the main level. Kitchen boasts granite counter tops, tile backsplash and a slider out to the covered deck. Backyard includes a creek near the treeline, perfect for entertaining." "So much potential! 12 acres with a creek running through the center. Zoned RRFF5, so possibly dividable. 48 X 50 metal truss shop with concrete floor, drive through doors big enough for a semi truck, bathroom and kitchen. Single wide is livable, double wide needs water hook up, exterior finishing and interior remodel, currently has an open permit. Property has creek fed pond, several sheds and fencing. Ready for you to finish and enjoy." 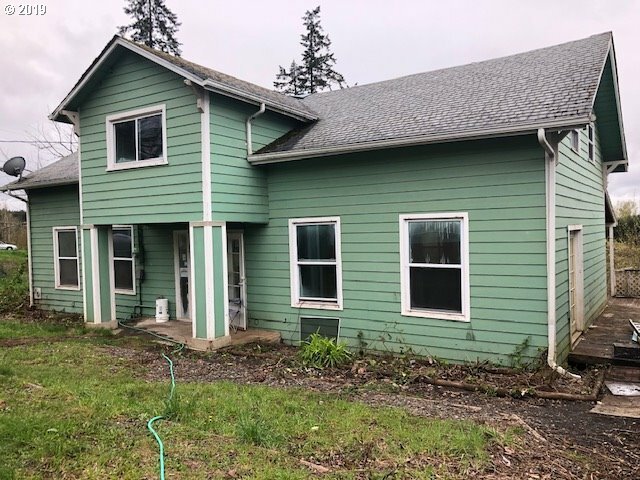 "Incredible opportunity to fix up this amazing home on 2 gorgeous acres with a newer shop already built. We are looking for cash or FHA 203k offers ONLY. This home is down to the studs inside and ready for your personal touch. It is on a shared well and the septic is in good shape."